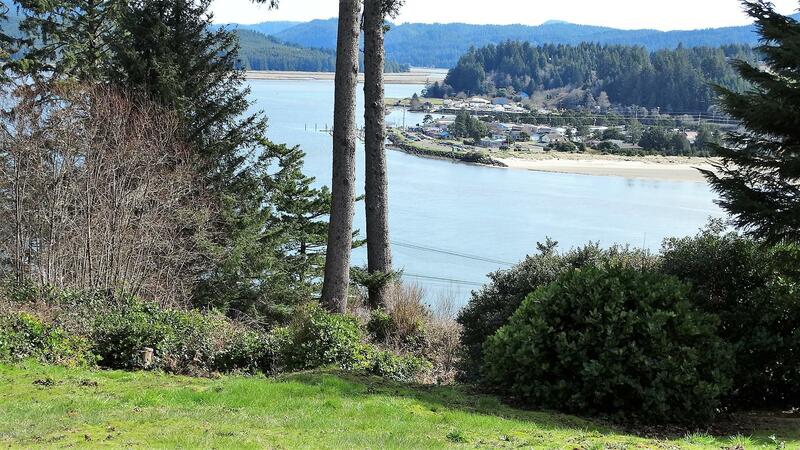 Extraordinary & Unobstructable Alsea Bay Views in coveted Alsea Highlands. See the plat map. Just like bay front with common area between you and the water. 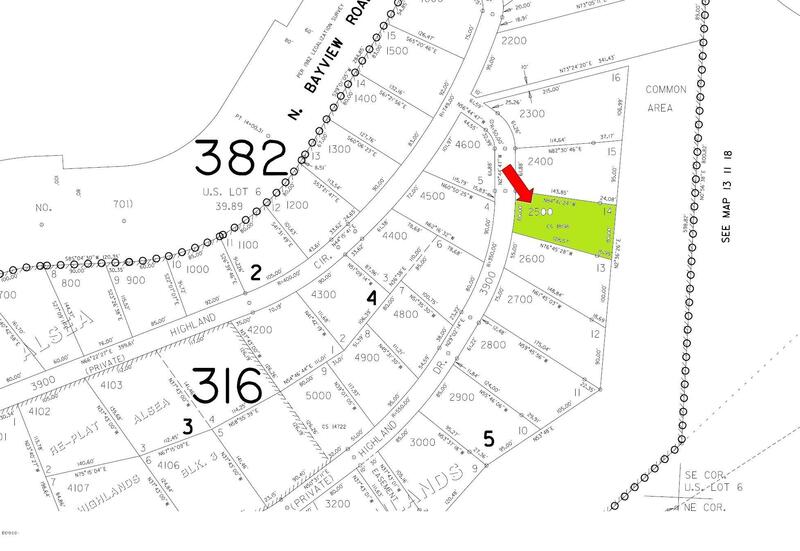 Septic site approved, corners flagged and geo on file. Water & power at street. Price is firm.